Email is a very powerful communication tool, used in almost all aspects from our personal and professional life, to send and to receive any kind of information related to ourselves. Each email address contains a high valuable information from each person. that it makes it the perfect target for cybercriminals, who use it to perpetrate their cyberattacks. Therefore, it is important that we are responsible when using it and that is our duty to be aware of the risks that it uses involves. How can we protect access to our email address? Create robust passwords and hard-to-answer security questions. If you want advice on how to do it, read our post: 3 Cybersecurity tips to create safe passwords and remember them. Additionally to this, bare in mind that you shoukd renew your password periodically to maintain your strength. Link your mail to another alternative account, to facilitate its recovery in case of loss. Do not post your email address in forums, social networks, or others. It is a good policy to have between 3 and 4 email addresses, and define a role for each of them. Why? to subscribe to new services that are unknown to your security policy, it is convenient to use temporary account services. How to make responsible use of email? Try not to send mass emails. 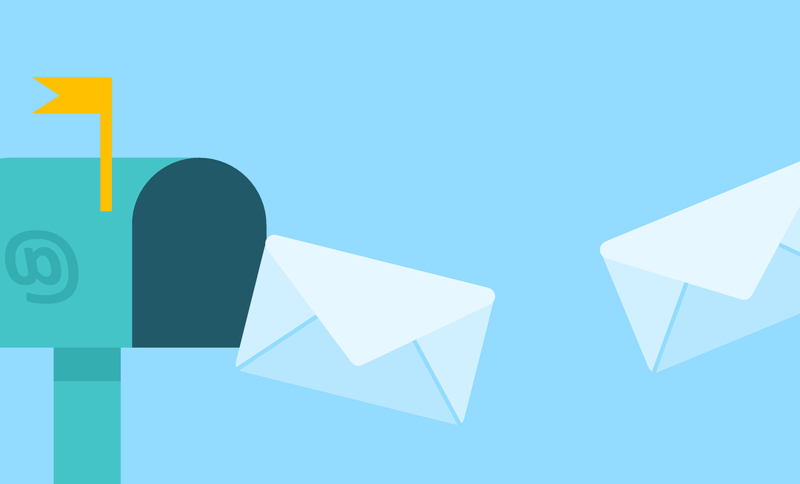 If it is not avoidable, place the addresses in the CCO section (hidden copy) and be sure to erase the addresses of the body of the message in case you are forwarding it. Install an anti-spam filter and do not respond to this type of email, as this gives clues to possible attackers or spammers. Remember: software companies do not send attachments by email and banks do not request access information by email. How to protect sensitive information? You can also install a whitelist application to prevent other users from opening dangerous attachments. Finally, a highly demanded option is to include a data encryption application to share sensitive information securely. At Syneidis we offer solutions that adapt perfectly to this need. Remember that the most valuable asset is your information, and we have an obligation to use all means at our disposal to protect it.